NFIP Funding – Is it Undervaluing The Flood Risk? – Service Insurance Group Company. Flood insurance has become one of the most controversial topics that affects homeowners today, along with the homeowners insurance agents who serve them. Although the National Flood Insurance Program (NFIP) exists to protect property owners, there are certain faults with this program that prevent property owners from receiving the level of flood protection they need from their homeowners insurance policies. One of the main reasons for this problem is the way in which the NFIP designates who needs flood insurance as well as how they regulate flood policy premiums. 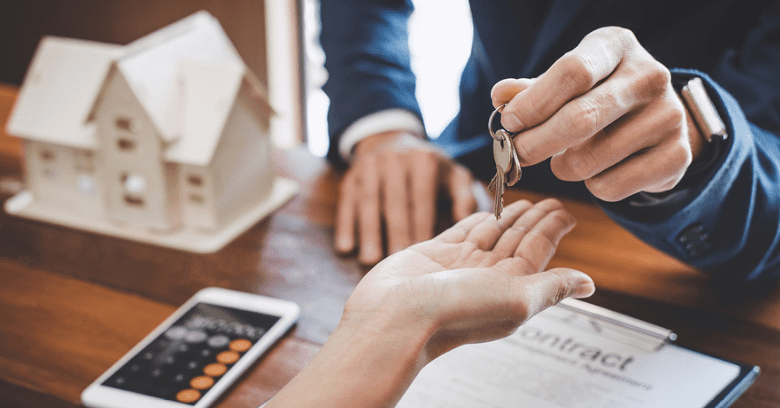 Most home owners insurance carriers believe that the NFIP interferes in their ability to provide the actual amount of coverage today’s homeowners really need. The Federal Emergency Management Agency (FEMA) is the agency in charge of setting national rates for homeowners insurance flood premiums. This agency oversees more than five million policies nationwide on properties that are at high risk for sustaining flood damage. This program was started in 1968 to help home owners insurance companies provide better protection to their customers that included essential flood insurance which, until then, could not be offered. Through this program, insurers can offer flood coverage at pre-designated rates to those who wish to purchase it. It can also be purchased by those who are required to purchase it based on the risk zones outlined by national flood zone maps. A primary concern of homeowners insurance agents is that the current flood risk is being undervalued. This is because flood coverage premiums that are set by the NFIP are based on information that was gathered from outdated flood maps. Although the NFIP must be re-evaluated and re-authorized by Congress every five years, the main challenges they face that are not being addressed relate to inaccurate flood maps and cost projections. The flood insurance rate maps being used today have not been adjusted in decades. This only creates inaccuracies in determining which properties are actually at risk and also inaccurately reflects the cost of rebuilding these properties once flooding has occurred. Because flooding areas change every few years due to weather patterns, erosion, construction, and many other reasons, the outdated flood maps still being used to designate risk leave many homeowners unprotected. In addition, rebuilding costs are much higher today than they were decades ago and an increased number of damaging floods in the past decade has drastically affected the entire program. NFIP flood policy rates do not reflect the current cost that property owners and their home owners insurance companies face when floods happen. 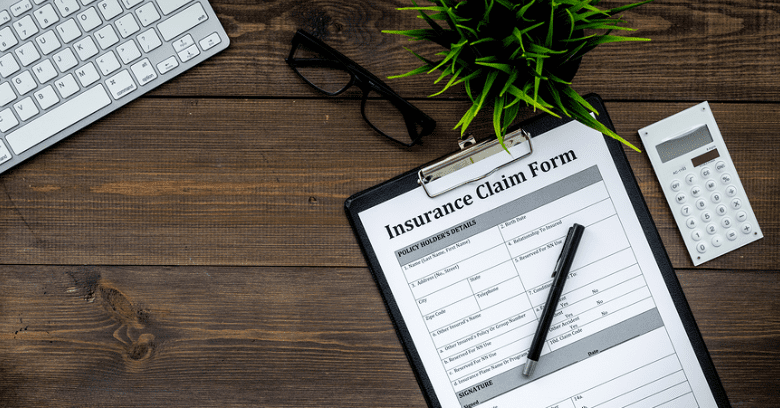 This has caused the need to borrow from the federal government, putting the insurance industry billions of dollars in debt for paying out on losses that were not appropriately covered by premiums that reflect today’s actual risk. FEMA is acknowledging the problem of inaccurate flood maps and homeowners insurance rate maps; the slow process of updating these maps has begun. Yet projected cuts to the NFIP could hinder this process. FEMA also suggests eliminating the "Write-Your-Own" (WYO) method of allowing local homeowners insurance agents to research and determine which properties are most at risk, saying that federal control may be better. 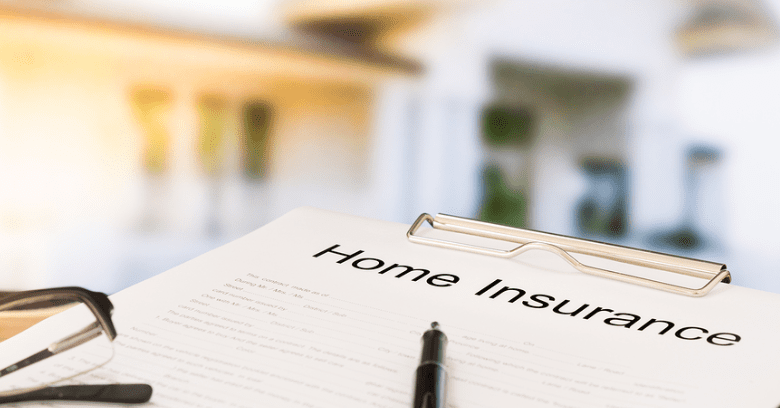 The insurance industry is completely against this idea and asserts that the removal of WYO capabilities decreases the amount and quality of service home owners insurance companies can provide to their customers. They feel this will reduce the protection available to homeowners. Agencies will be unable to offer their expertise in knowing which local homes require flood insurance and they will still not be able to charge flood policy rates that allow insurers to actually cover these policies. Most homeowners insurance agents agree that the current undervaluation of flood risk puts both homeowners and home owners insurance companies at risk in a variety of ways. While the NFIP is attempting to resolve these issues, insurance industry experts say that proposed solutions are insufficient and reduce effective flood protection, rather than increasing it. 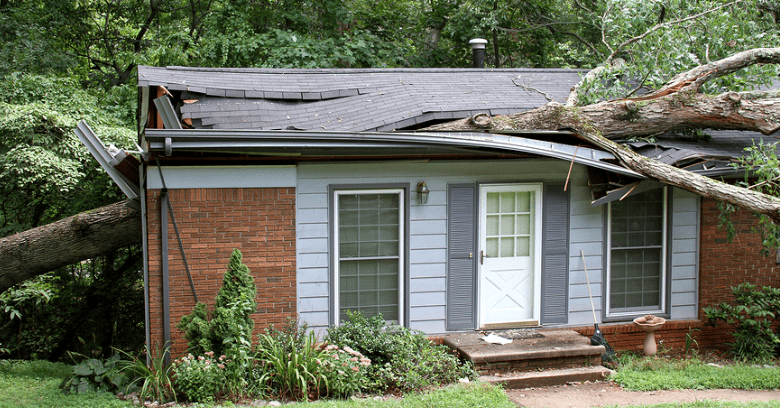 Without current homeowners insurance flood rate maps in place, carriers are unable to collect the premiums actually required to cover the amount and cost of damage seen today without creating additional debt. While it is estimated that premiums for policyholders will rise in the coming years regardless of whether or not any new measures are taken, the insurance industry continues to support the idea that this increase can be more effectively used by putting more control of flood policies into the hands of local agencies! Looking For Flood Insurance In College Station Texas? Talk To Service Insurance Group About Floor Insurance Coverage!